Jolly Roger Roatan invites you to join the premier cruise ship excursion around the Island of Roatan in the beautiful Bay Islands of Honduras. Whether your Western Caribbean cruise comes into Mahogany Bay or the Port of Roatan, we offer full concierge service door-to-door so you can sit back and relax for your entire Roatan shore excursion. 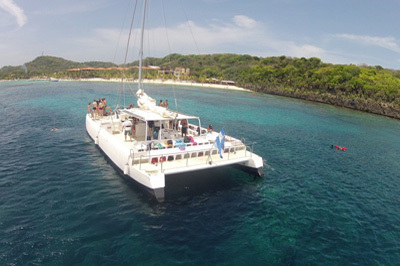 Step aboard one of our 60-foot long and 28-foot wide sailing catamarans for a breathtaking sightseeing tour along the stunning coastline of this tropical paradise. 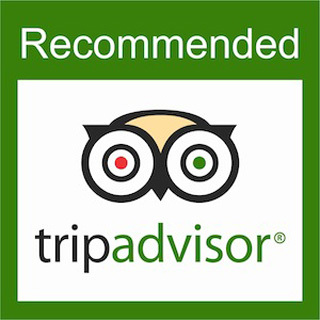 Indulge yourself with the perfect boat tour and let our fun local guides cater to your needs for the day. Hidden beneath Roatan's tropical beauty is a stunning natural coral reef teeming with marine wildlife that will dazzle your imagination. 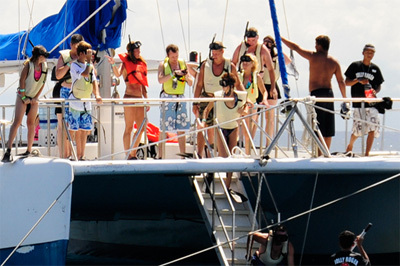 If you are snorkeling with us, our professional guides will offer tips, assistance, and all of your snorkel gear for your water sports adventure. If you are just along for fun in the sun, Jolly Roger Roatan has spacious sun decks for you to enjoy. A delicious local lunch is served and our open bar offers tropical rum punches to make your cruise ship excursion on Roatan the perfect day in paradise.